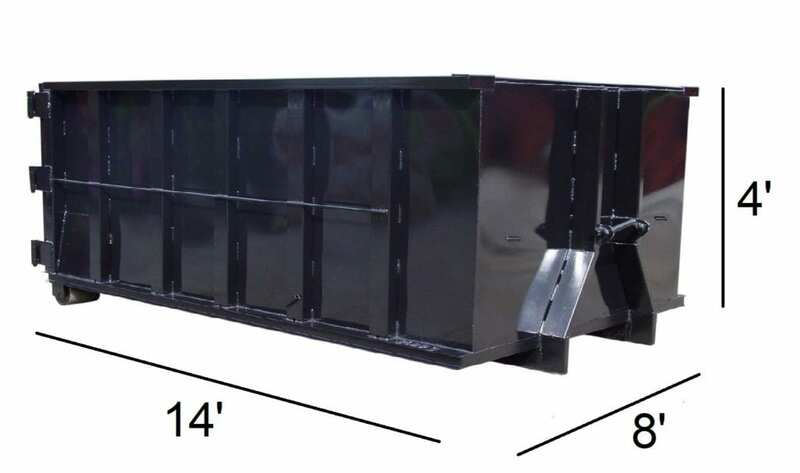 Dumpsters overloaded above top rail may be subject to an additional $100 charge. During scheduled pick up date, the way to the dumpster must be clear. Blocked dumpsters will be subjected to an additional $100 charge. Cancellations made within 24 hours prior to scheduled dumpster delivery will be subjected to a $100 charge. 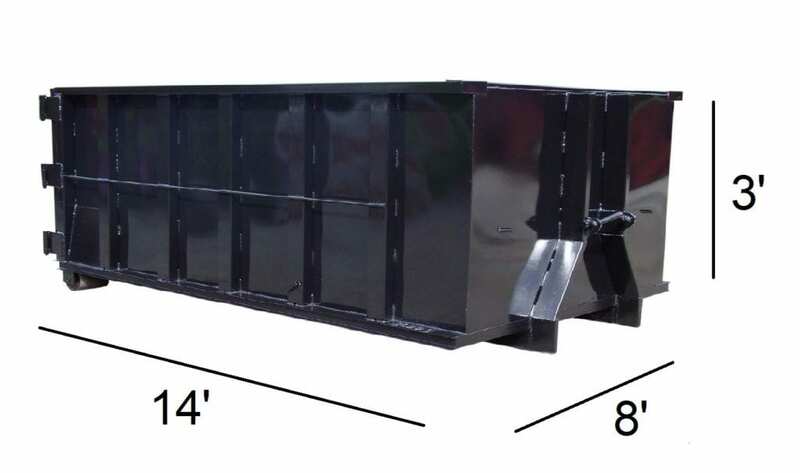 A flat surface, such as driveway, parking lot, hardened lawn or gravel covered area is ideal to place your dumpster. We may or may not supply wooden planks under each container. 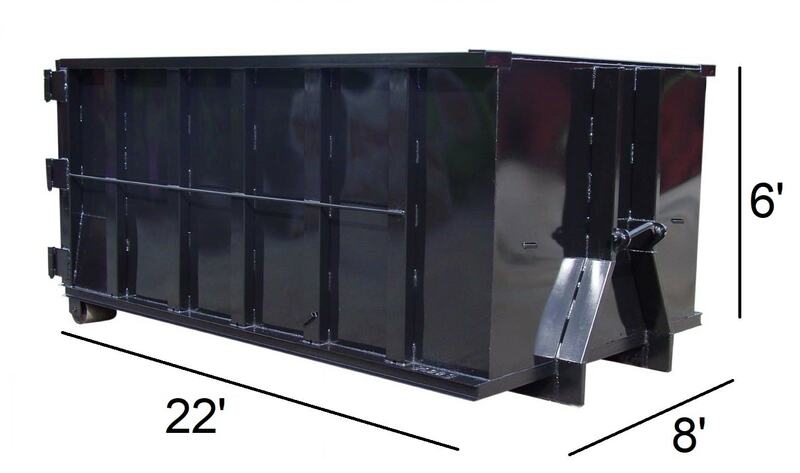 Zoom Disposal may not be held liable for any property damage associated with the customer's designated dumpster location. All major credit cards accepted with 3% processing fee. No processing fee with Venmo or Cash App. By offering the most competitive rates on the market, Zoom Disposal makes it affordable and easy to conduct junk removal. 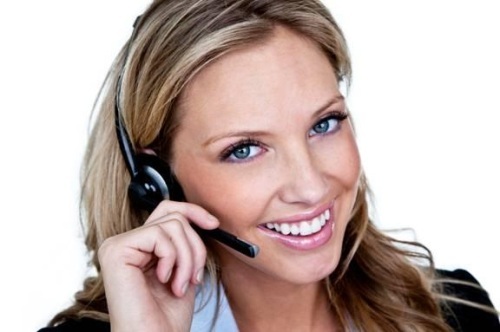 Every time you call Zoom Disposal, you will get a live friendly person on the phone ready to assist you with your dumpster rental needs. Call Now 508-740-8053.